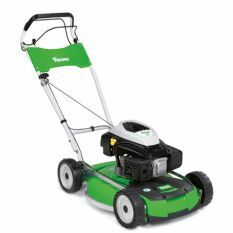 Professionals demand the best when it comes to lawn care and we have developed the new 7 Series especially for them. 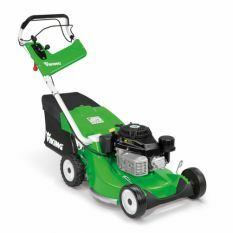 It is available in two versions: the MB 756 YC with powerful hydrostatic drive, or the MB 756 GS with professional 3-speed gearing. In addition, the MB 756 YC with practical mono-comfort handlebar makes emptying the grass catcher box even easier.